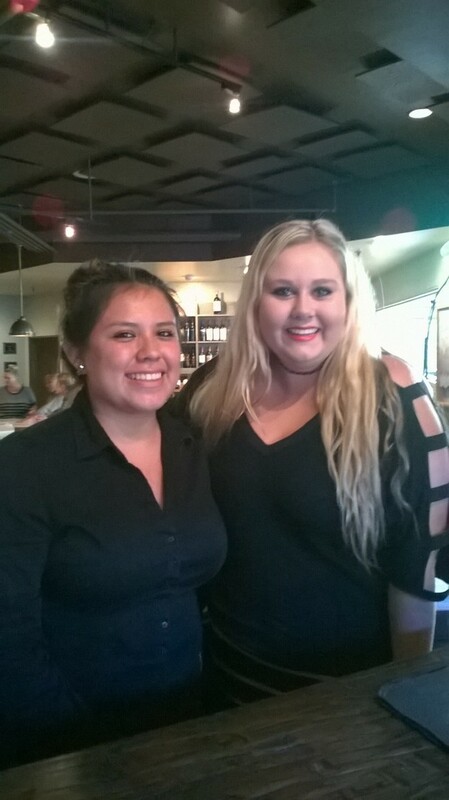 The Boys & Girls Clubs of San Dieguito and the team at Crush Italian Restaurant in Solana Beach have partnered together again for the second year in a row to create a mentoring program for teens which uses shadowing and one-on-one mentoring techniques to learn skills in the restaurant industry. Four teens from the La Colonia Branch have been selected to participate in this program this year. 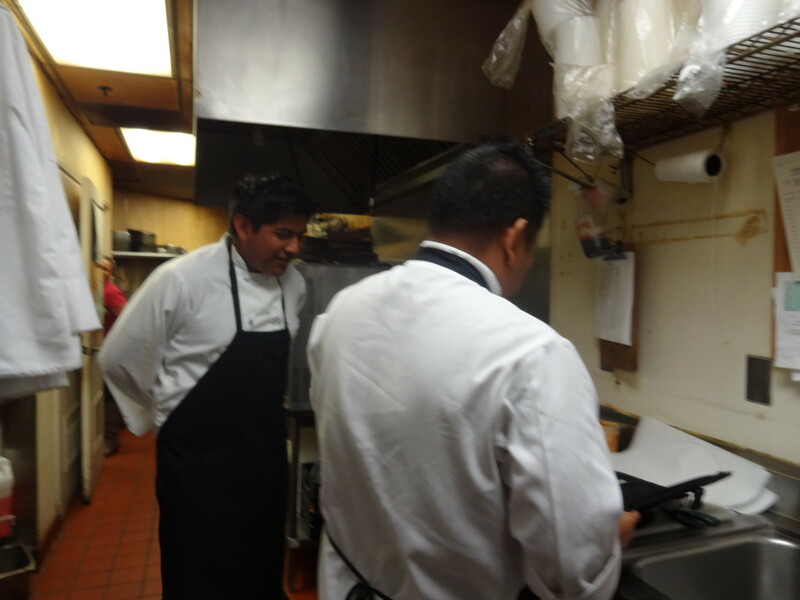 Every Wednesday, starting October 8th and running through December 17th, (a total of 10 weeks) the teens will shadow every position in the restaurant in order to gain real world experience. The experience for the teens last year had a lasting impact and gave the teens work experience they otherwise would not have. Estefani Saldivar, a then 15-year-old Torrey Pines High School sophomore had this to say about his experience in the program last year. All four of the teens had to go through an application and interview process to obtain this mentorship. It is with great enthusiasm we can say that they have all been hired! 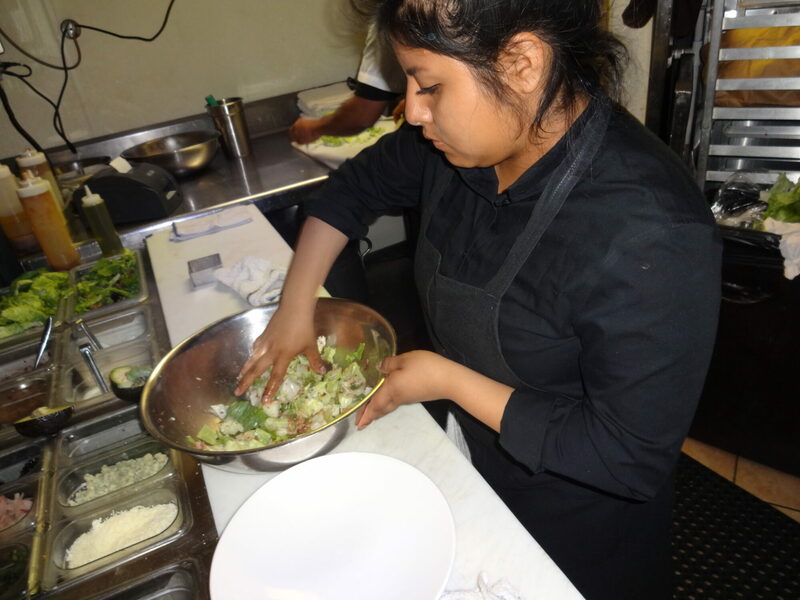 By the end of the program the teens will be able to run every aspect of the restaurant including: cooking, taking orders, and serving customers. We invite all members of the community to join us for dinner at Crush any Wednesday during the 8 week period from 6pm-8pm. A portion of the proceeds made during the program will benefit the Boys & Girls Clubs of San Dieguito – La Colonia Branch.